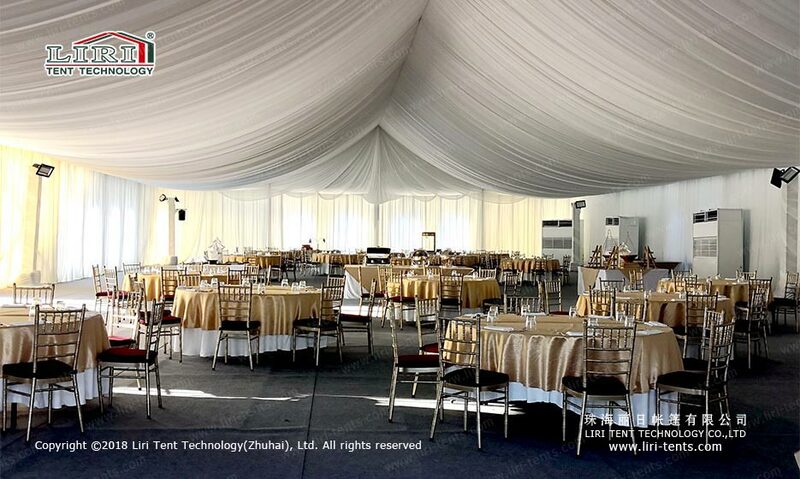 Though these used party tents have been rented, they are still in good shape and quality. 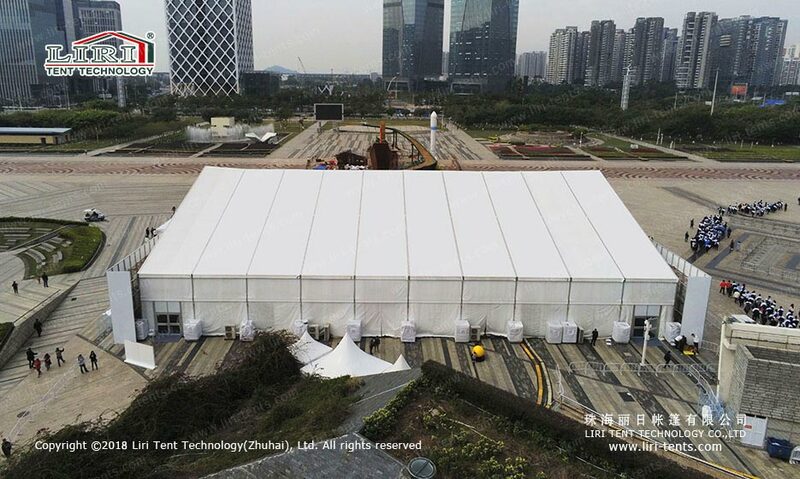 Due to our proper maintenance, you can rebuild these second hand party tents for events. 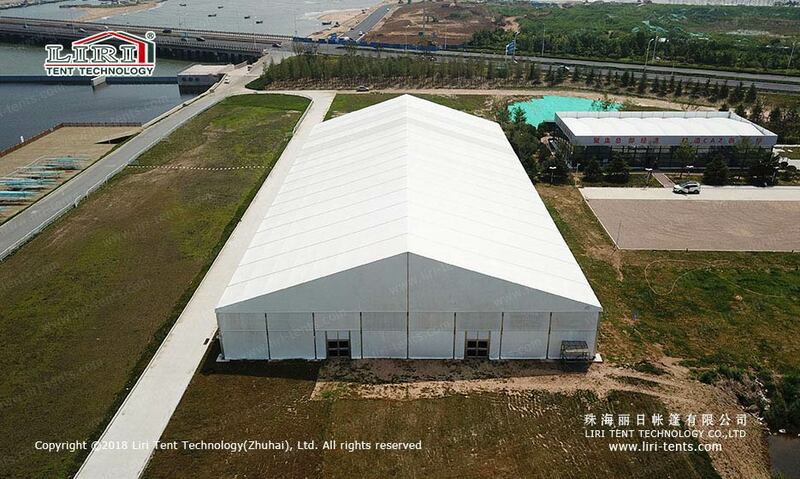 Anyway, our used tents may not be actually second hand. 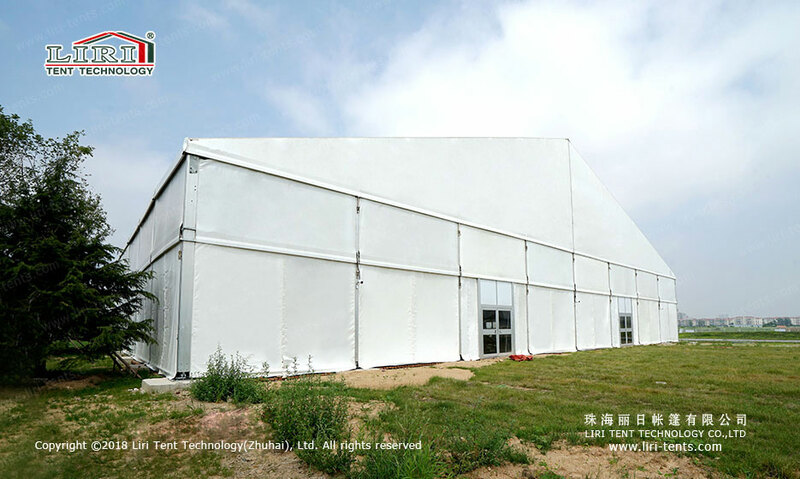 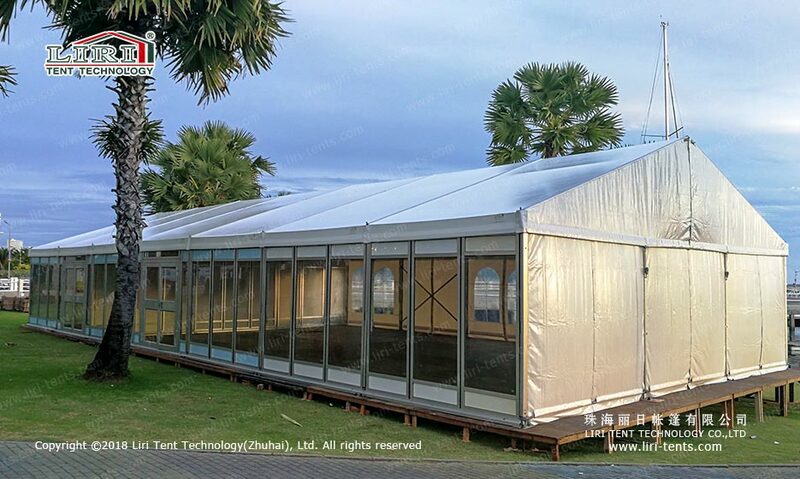 Since we launch new party tent series, there will be old types party tents for sale. 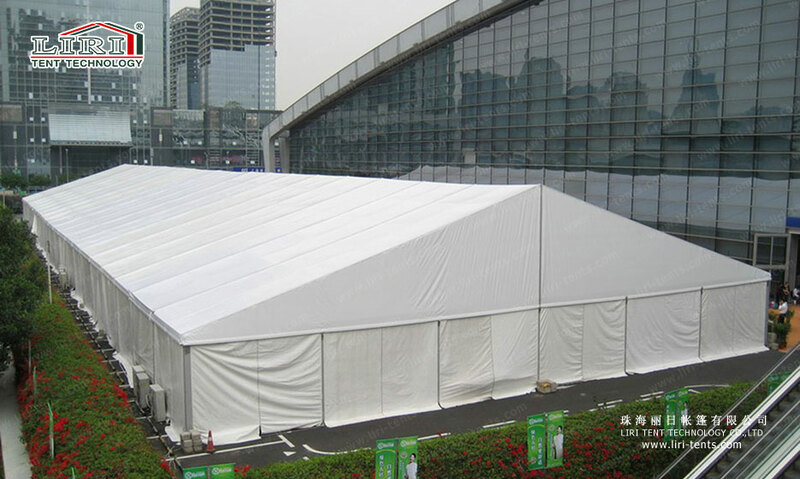 Usually, the used party tent price is slightly higher than party tents rental, while much lower than new tents. 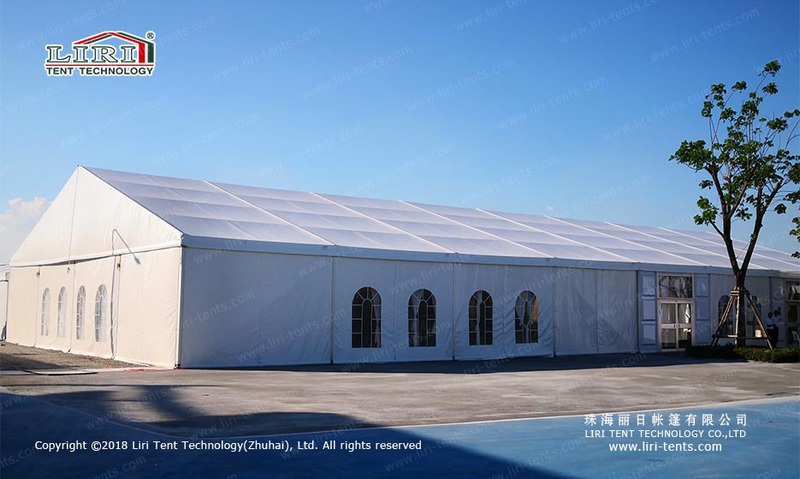 Therefore, if you are looking for cheap party tents, these second hand tents will be the best choice.